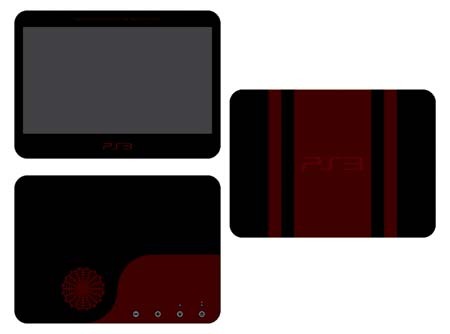 Well I was at Best Buy today looking for Compact Flash cards to use on the new Atari 800 laptop, and I figured while I was there might as well ask about the new PS3 Slim. 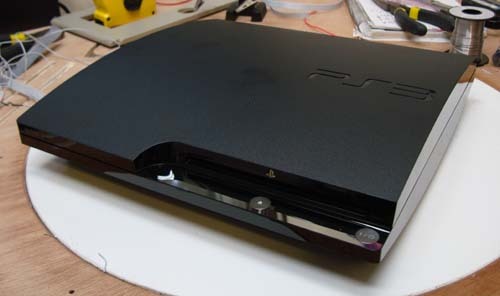 A PS3 Slim, on the rotating work bench disc of death. Turns out they got 40 in last night so I decided to buy one. “Would you like a warranty?” they asked, unlike Circuit City would of. “No, I’m ripping it apart”. I love saying that – it’s not a lie, and it stops warranty upsells dead in their tracks. Ran it for a little while – it’s very quiet, in dashboard mode you can hardly hear it running. 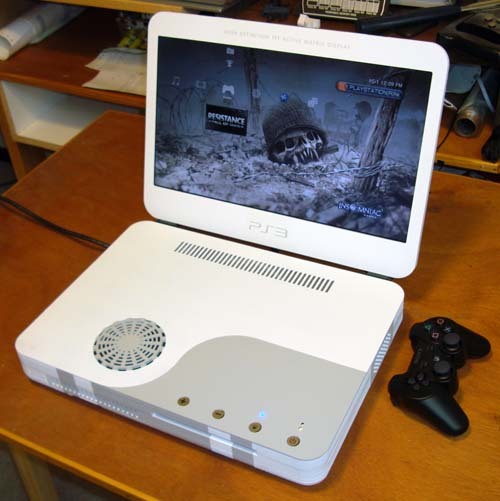 During a game you can hear the Blu-Ray making random access motions (if you turn off the game sound) but still, a fair degree less noise than the PS3 “fat” and several chainsaws of decibels below the Xbox 360. Of course the next thing to do was rip it apart. Check out the rest of the article for in-depth analysis. The New PS3 Slim – Now Only 1.618 Knightleys Thick! 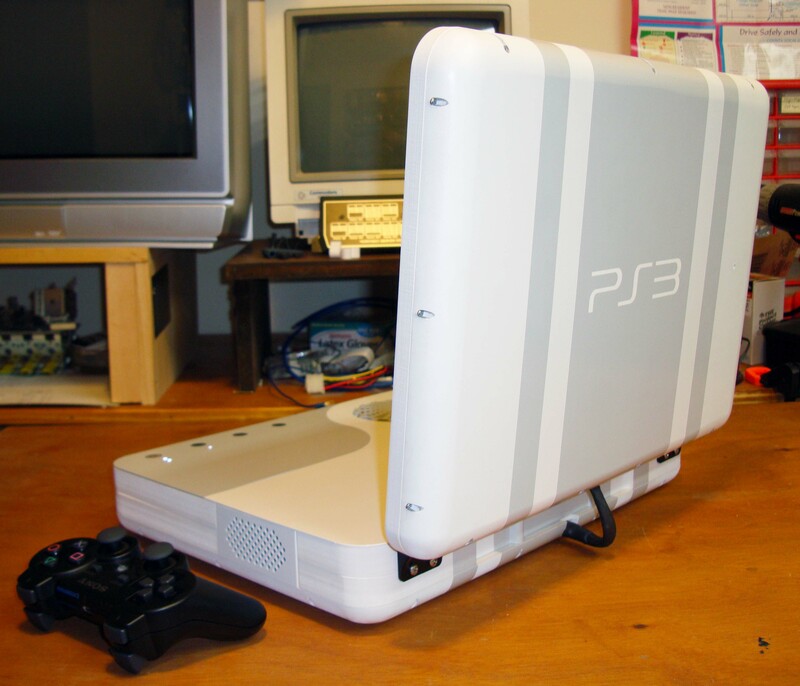 The new PS3 Slim, and how Sony should take the gloves off with advertising to fight the Xbox 360. James Cameron’s Avatar (trailer) – our impressions.